We kindly request you to bring the following documents, if available, with you to the first interview in order to start your treatment as soon as possible. 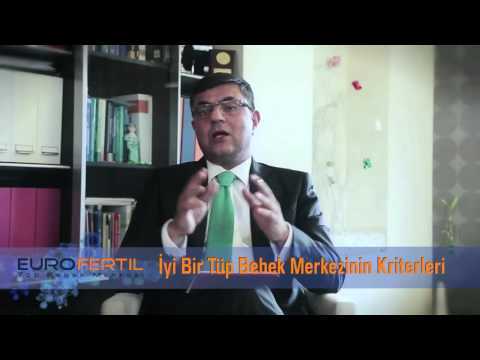 Is there any significant difference between microinjection and conventional in vitro fertilization (IVF) for success? There is no difference in pregnancy rates between the two methods.